This is the story of second chances and the power of love. And it’s proof that it’s never too late for either of them. The dog in this story got a rough start to life. His owners resented him and banished him to a life outdoors. He was in chains up and muzzled. He was while not the love and company he yearned. and therefore the solely time his homeowners paid him any attention was to abuse him. When neighbors complained to native animal management services, the city authorities did nothing. His only crime was being a puppy. But that was enough for his owners to treat him in a way that no animal should ever be treated. 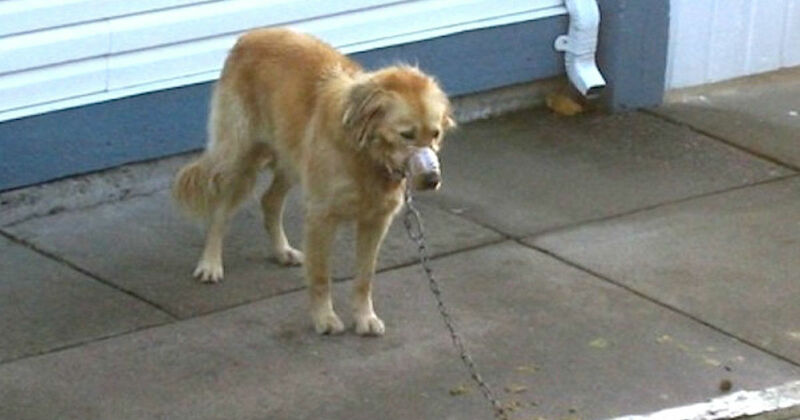 They muzzled him with duct tape and chained him up outside their house. So what did he do exactly? Scratch at the door. And why? He just wanted to be close to his family so he could give them all of the love that a dog has to give. 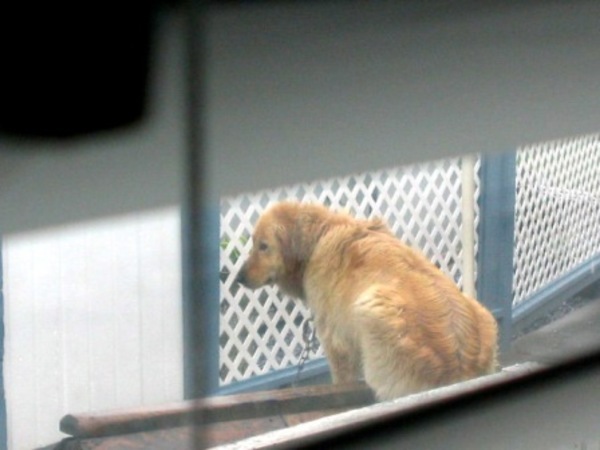 But instead, his owners banished him to live a life alone on their concrete patio. 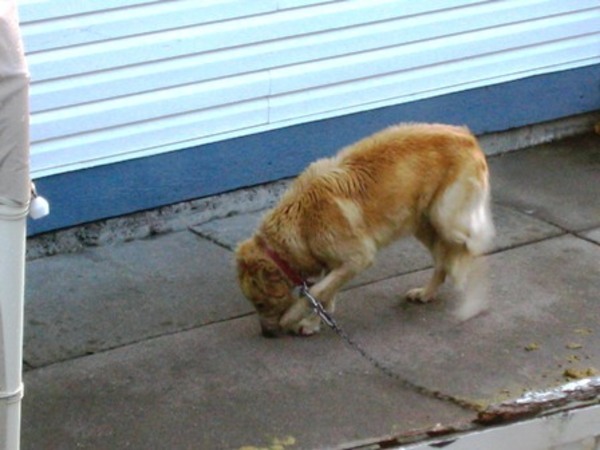 The months and years of abuse and neglect took their toll and the dog lost his spirit to live. He barked hysterically and rushed at people if they came near—both clear signs that he had beaten. If he had been sent to a pound, he probably would’ve been deemed unadoptable and put him down. 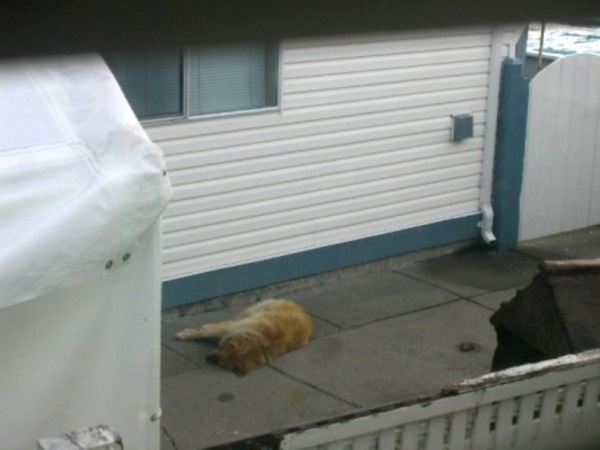 But when his neighbors called the local SPCA about him, nothing happened. 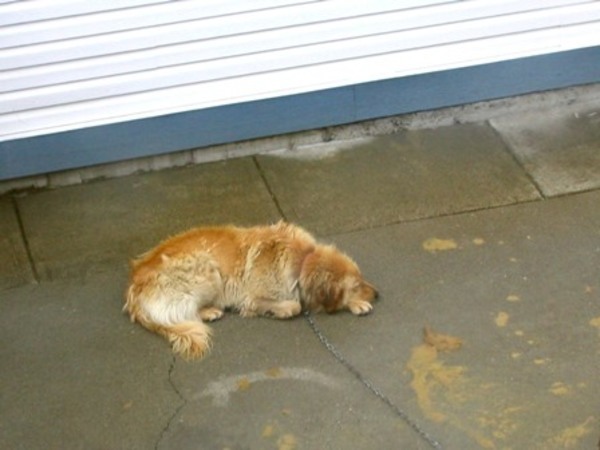 Years passed and the puppy became a dispirited grown-up dog.